Junior Barbour Seafood is family-owned and operated right here in Bayou La Batre, AL. Other companies may offer similar services, but our services are the best, and come with a personal touch. 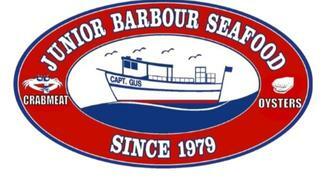 Junior Barbour Seafood was founded and built in 1979 by my father the late Junior Barbour. 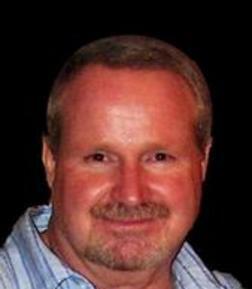 Born and raised on the Bayou, he was a commercial fisherman most of his life. He dedicated his time ensuring the high quality standards that this company stands on today. 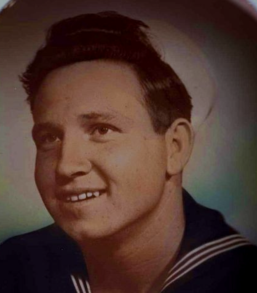 He was a loving father who proudly served his counry in the the U.S. Navy. More importantly, he spent his life teaching values such as loyalty, integrity, and dignity. ​Following in my father's footsteps, as owner, I believe that these values are the cornerstone to our successful business. We have an excellent reputation for quality, reliabilty and practically shell free product. 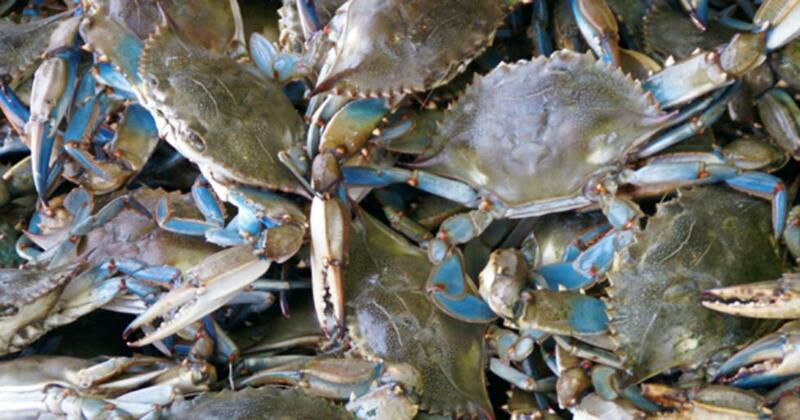 Committed to providing our customers with the finest, freshest crabmeat from the Gulf of Mexico.